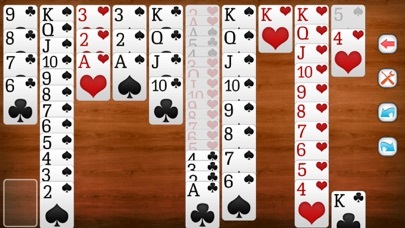 Looking for a new card game experience? 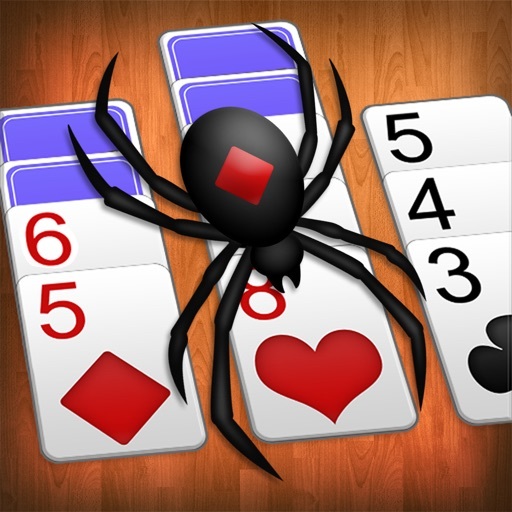 Spider Solitaire, one of the most popular variants of Solitaire, is coming now on your phone! 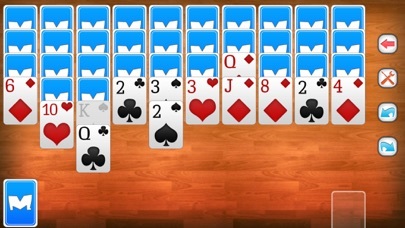 This free patience gives you the opportunity to play a must have game! 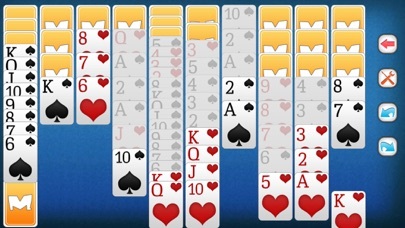 In this new Solitaire you have to remove all cards from the table in order to build up four blocks of cards going from king to ace. 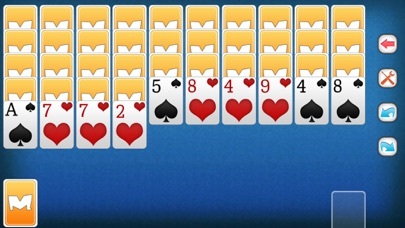 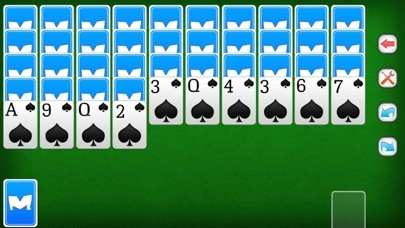 However, in this version of Solitaire, you must remove them by making a suit of the same color. 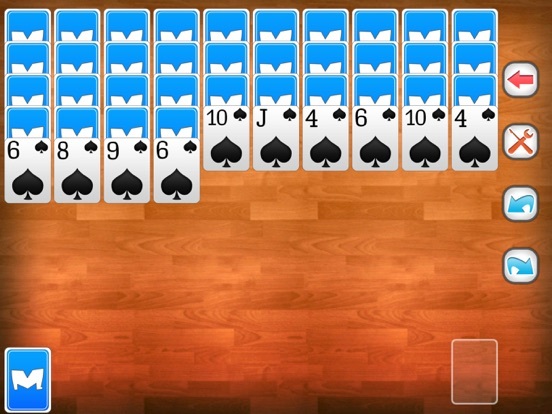 This Spider Solitaire will maybe remind you of former experience you might have known in the past on some systems. 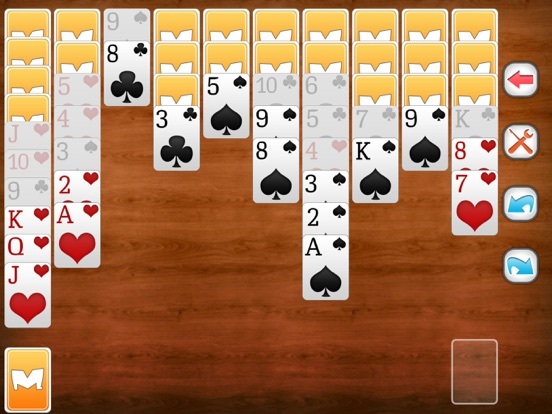 But now, you will appreciate this revisited Spider Solitaire game, adapted for the new generation of devices. 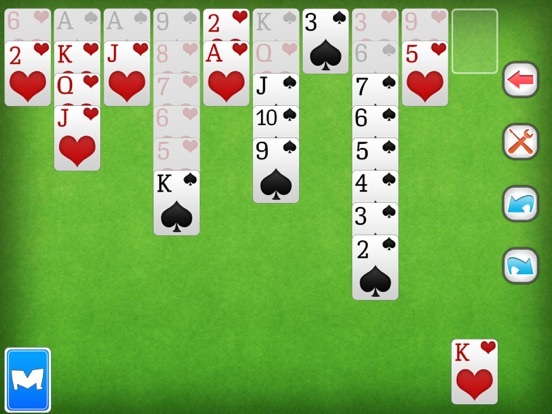 Indeed, trying this original HD graphics Spider Solitaire will provide you hours of fun on your phone and tablet alike! 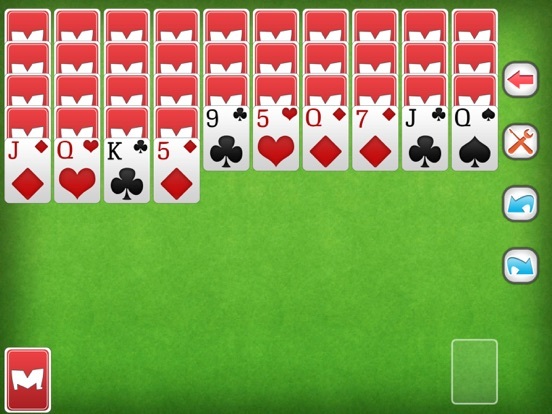 Playing Spider Solitaire is a good way to have a good time wherever you are with a game in which you can customize the game’s settings to your own taste! 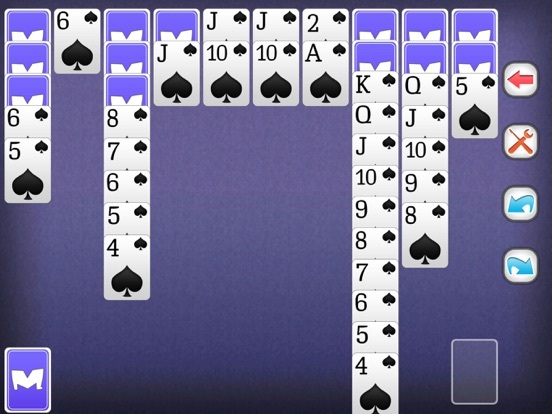 Now it is time to become a Spider Solitaire master!